The iShares Silver Trust (NYSE: SLV), the largest silver exchange traded fund listed in the U.S., lost 8.74 percent last year, but seasonal traders may want to consider the silver fund in the first month of 2019. Over the previous 10 years, SLV is one of the best-performing non-leveraged ETFs in January. Aside from the palladium fund, precious metals ETFs generally struggled last year as the Federal Reserve raised interest rates four times and the dollar rallied. Commodities are denominated in dollars, often making the asset class inversely correlated to the greenback. Higher interest rates often diminish the allure of gold or silver because those assets and the related ETFs, like SLV, don't pay interest or dividends. Silver often displays some correlation to gold, but SLV's 2018 loss was more than quadruple that of the SPDR Gold Shares (NYSE: GLD) and other gold-backed ETFs. Over the past decade, SLV has posted seven positive January performances with an average gain of 4.59 percent in the first month of the year, according to Schaeffer's Investment Research. SLV could be poised to live up to its January precedent after a strong end to 2018. 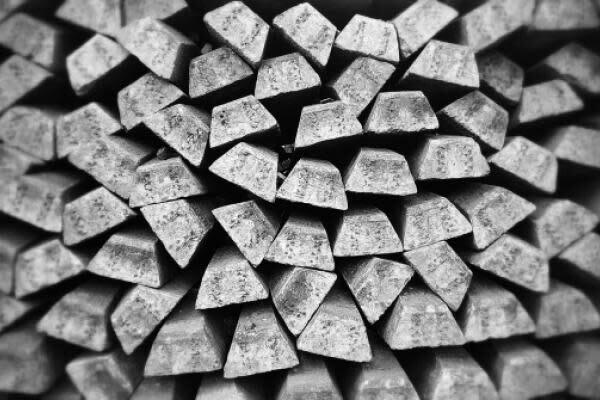 Silver demand was mostly tepid in 2018, indicating the metal needs the global economy to remain on firm footing in 2019 to spur a potential silver rally. Much of the demand case for the white metal is tied to industrial customers, meaning an unexpected slowdown in global economic activity could weigh on silver in the new year. Data indicate silver is the cheapest it has been relative to gold in over two decades, which could lure some investors to the white metal.